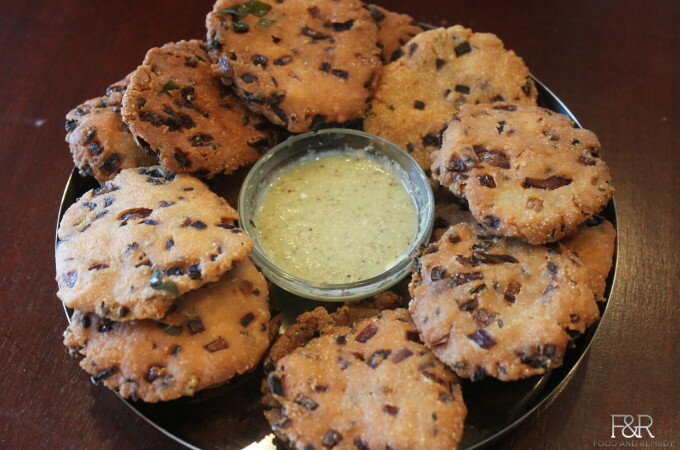 Maddur Vada is a very popular snack which is very unique to the state of Karnataka. This has the right amount of crispiness to make this snack an all time favorite. The name comes from the the town Maddur, which is located between the cities of Mysore and Bangalore. Super delicious evening snack with hot cup of coffee or tea/chai. Dosa / Dose is the popular common breakfast item in typical south Indian Kitchen. 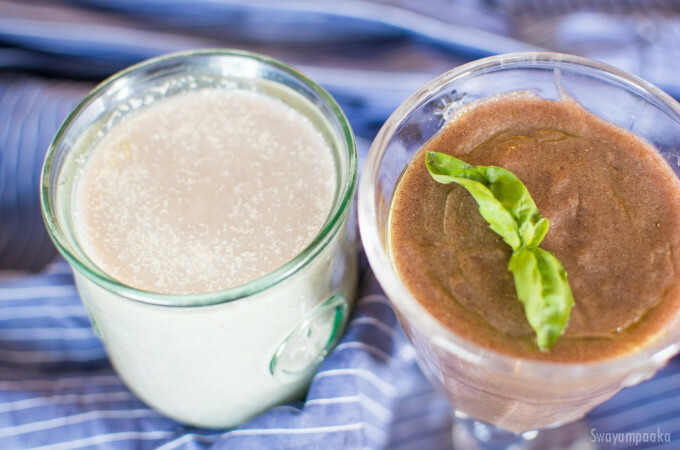 It is prepared using many different ways and with different ingredients. Here we have the recipe of one of the varieties of dosas which is neer dosa, using rice. It is typical Malnad and coastal region breakfast. 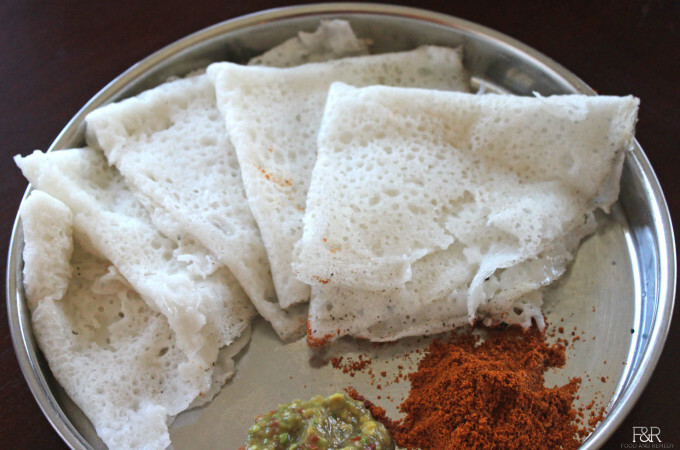 Neer Dosa is basically rice dosa. Since the batter is very thin, like water, it is called Neeru Dosa – neeru meaning water in Kannada. The good thing about this dosa is that there is no need to ferment the batter.